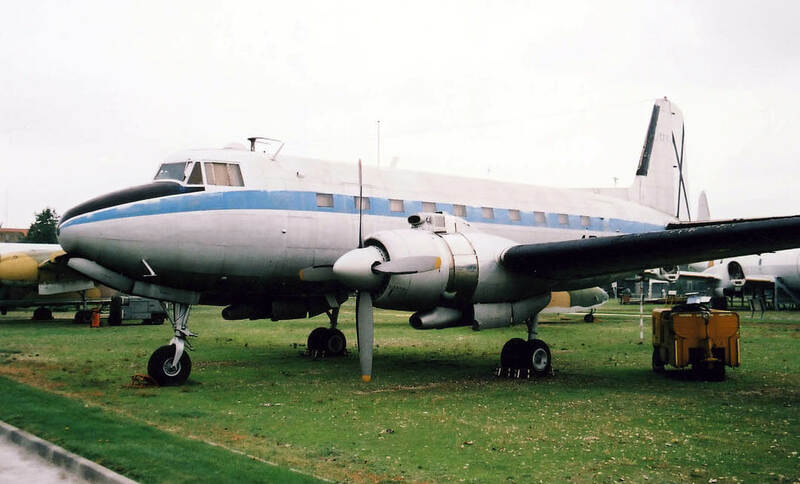 The CASA 207 Azor was a 40 passenger transport aircraft, scaled up from the earlier Halcon aircraft, which first flew in 1955. Although intended for the civil market, it was an old-fashioned design and there was no civil interest. The Spanish Air Force stepped up and ordered 10. 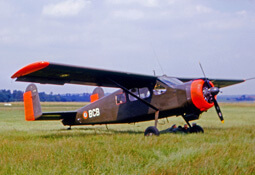 The 10 aircraft were configured as passenger transport aircraft and replaced types such as the Ju52 in Spanish Air Force service. A further 10 aircraft were ordered, configured in the paratroop and cargo configuration. The fleet soldiered on until retirement in the early 1980’s. 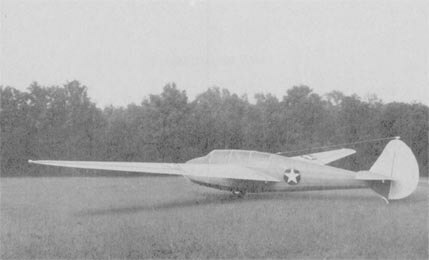 Including two prototypes, a total of 22 examples were built. One aircraft was lost in an accident, but unusually, the remaining 21 aircraft have survived and remain scattered around Spain. 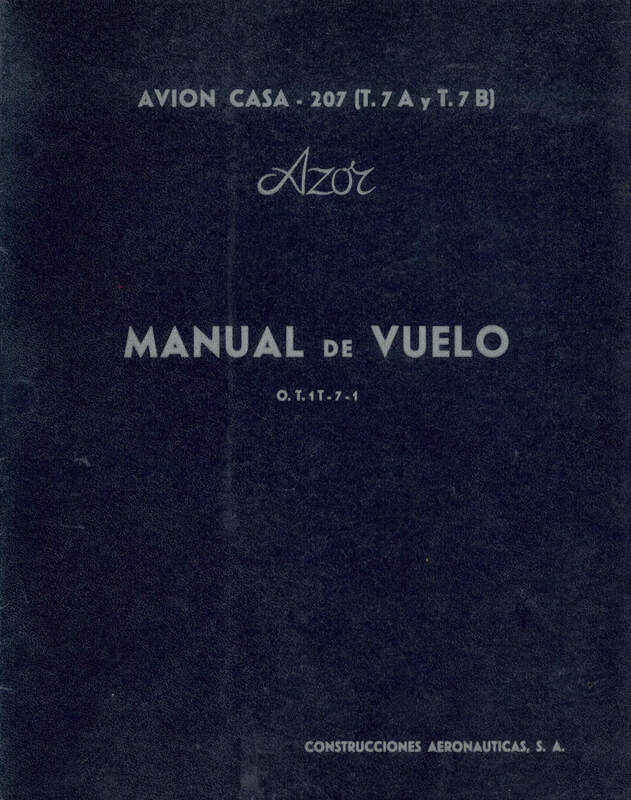 This title contains the Spanish Air Force flight and Maintenance manuals for the CASA Azor, known as the T-7 in Ejercito Del Aire service, plus one manufacturer’s colour brochure. The files have been scanned from the original flight manuals and retain any colour pages. Spanish Air Force (Ejercito Del Aire) Flight Manual (Manual de Vuelo) for the T-7A and T-7B, document T.O. 1T-7-1 dated 1 October 1966 with approx 250 pages. In Spanish. 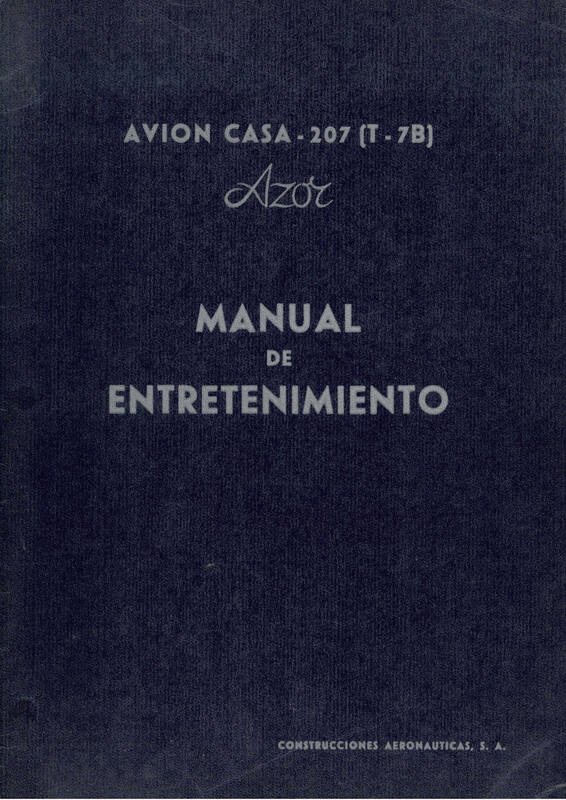 Spanish Air Force (Ejercito Del Aire) Maintenance Manual (Manual de Entretenimiento) for the T-7 Azor dated April 1967 with approx 432 pages. In Spanish. 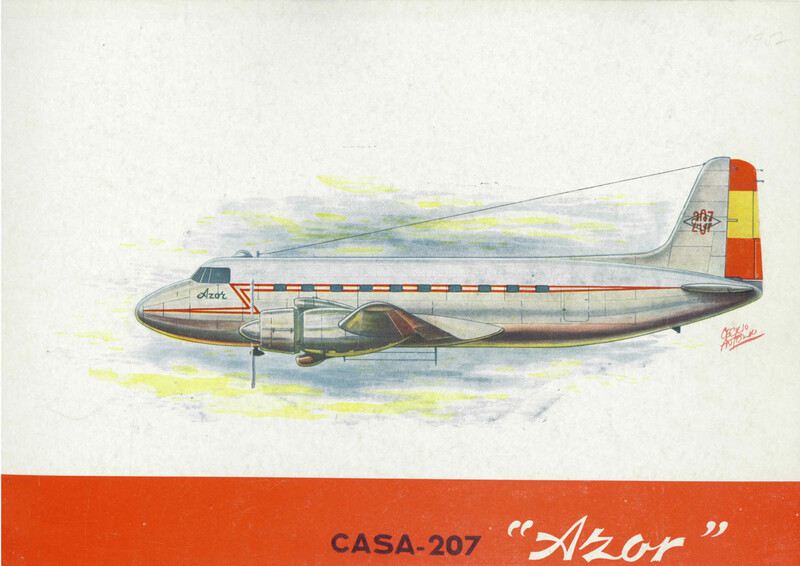 Manufacturer’s colour brochure for the Azor, undated with 20 pages. In Spanish.